MonJa Blog | Can Automated Underwriting Help Your SBA Loan Clients? Can Automated Underwriting Help Your SBA Loan Clients? Loans guaranteed by the Small Business Administration (SBA) are a valuable source of capital for many growing businesses. 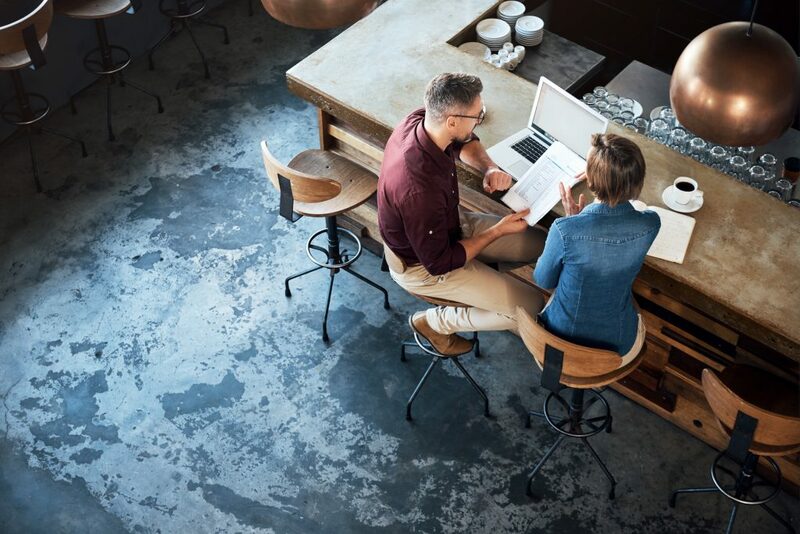 Small business lending software can now help lenders make their SBA lending faster, more customer-friendly and more profitable than ever before. The U.S. Small Business Administration works with lenders to provide loans to small businesses. Loan amounts can range from as little as $500 up to $5.5 million. The SBA does not lend money; rather, it guarantees a portion of loans granted by banks and other lenders to small businesses. It must be a legally registered, for-profit business. The business must be located and operate within the U.S. or a U.S. territory. The business owner must have his own equity invested in the business. The business has exhausted all other funding options. In addition to these general requirements, there are a number of specific requirements for each type of loan and for different types of borrowers. 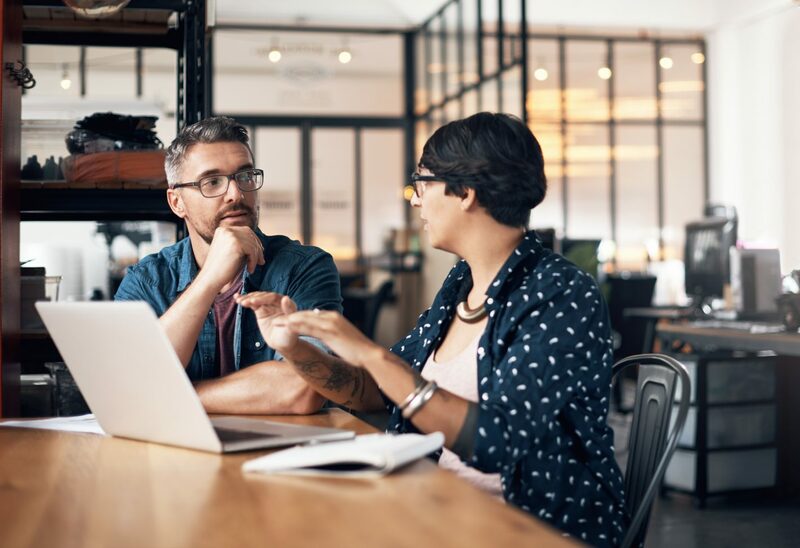 SBA lenders also have their own requirements, which is why the SBA recommends that businesses consult with lenders before applying to check on their eligibility for SBA loans. There are three basic types of SBA loans. 7a loans are the most popular and can be as high as $5 million. For loan amounts below $150,000, the SBA guarantees 85 percent of the loan amount; for loans larger than $150,000 and up to $5 million, the SBA will guarantee 75 percent of the loan amount. The SBA also offers a capital line of credit for exporters, which is 90 percent guaranteed, and the 504 loan, which is used specifically for real estate or machinery and equipment purchases. The SBA guarantee for small business loans affects the underwriting process in two ways. 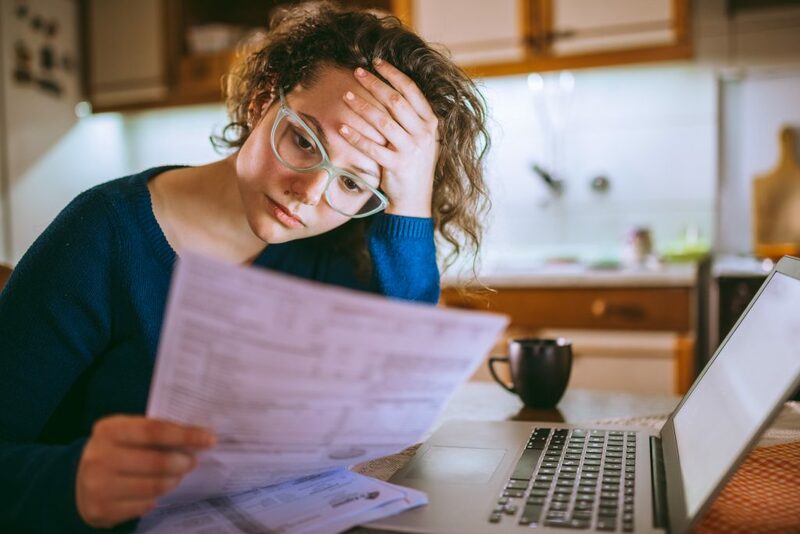 In general, the requirement that SBA loan applicants exhaust all other possible funding sources means that many applicants have poor credit or little credit history, which makes underwriting more challenging. More specifically, the guarantee imposes a number of additional documentary requirements and conditions on the loans, which vary according to the type of loan sought. The basic checklist of requirements for SBA loans has 17 items, some of which involve multiple documents. For example, a borrower must submit three years of both personal and business tax returns, resumes of each of the business principals, and detailed descriptions of the intended purpose of the funds and the use of the owner’s own equity injection. Managing this array of paperwork can be a frustrating and time-consuming process for both the borrower and the lender, which is why small business lending software is an attractive option. MonJa Underwriting Automation Software is a great fit for small and medium-size financial institutions. Automated underwriting like the solutions offered by MonJa is ideal for managing the complexity of SBA guaranteed loans. With the right small business lending software, a lender can process small loans more efficiently, turning what was once an unattractive part of the lending business into a valuable profit center. Application assessment and sorting – An automated system can quickly determine whether applications satisfy both SBA and lender requirements, and sort incoming applications according to priorities determined by the lender. For example, returning borrowers might be prioritized ahead of new customers. Likewise, applications that have complications requiring more attention can be instantly identified and flagged by the system. Document gathering – With interfaces to the SBA and the customer’s bank records, an automated system can gather much of the required documentation without any human intervention. When documents are incomplete, the system can automatically notify the customer to supply the required information. Fully automatic underwriting and decision processes – For applications that completely meet documentation requirements, an automated system can complete the underwriting and decision process in a very short time. Calculations such as cash flow and financial ratios, and matching results to the lender’s specific underwriting criteria can be done without further data entry, eliminating errors and time-consuming human handling. Fast closing and disbursement – An automated system can create a credit memo and other documentation as soon as it finishes the underwriting process. Loan disbursements can likewise be automatically made to the customer’s account. Simplifying audit and compliance – The data management capabilities of automated systems allow for customer files to be automatically compiled and made accessible for SBA reporting and compliance requirements, further reducing costly administrative time. With the right small business lending software, serving borrowers of small loans is transformed from a low-return, time-consuming business into an efficient and profitable one.